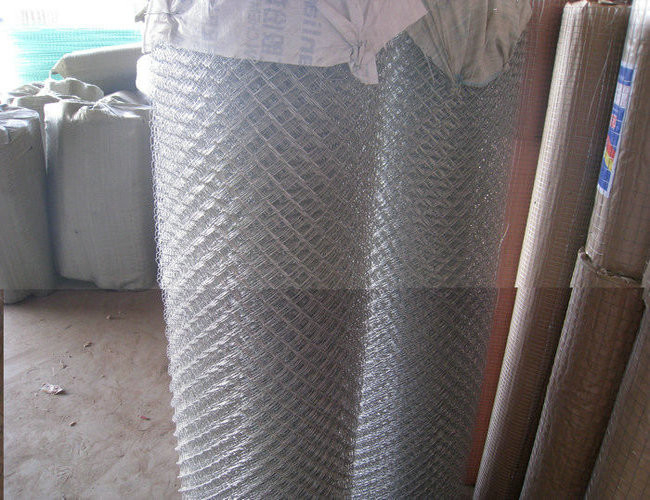 Welded Mesh Gabion can be made of low carbon steel wire, stainless steel wire, pvc wire, brass wire, electro-galvanized wire hot-dip galvanized wire, stainless steel coating, pvc coating etc. 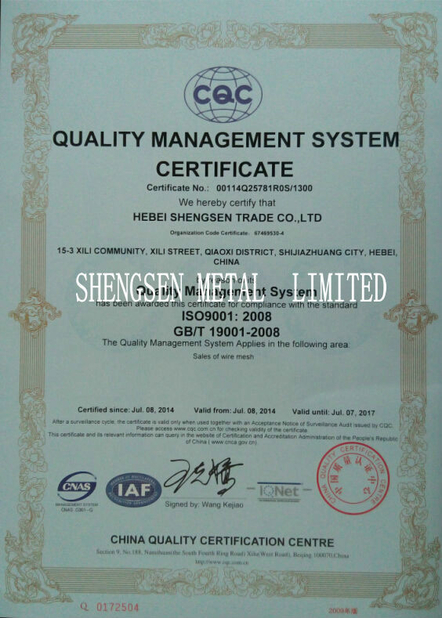 The processing method can be straight twist, counter twist, double action twist,weave before galvanizing, galvanizing before weaving, and it could be divied into electro-galvanizing, hot galvanzing, plastic coating. The gabions usually used in control water or flood,preventing rock breaking,water and soil protection,protecting . 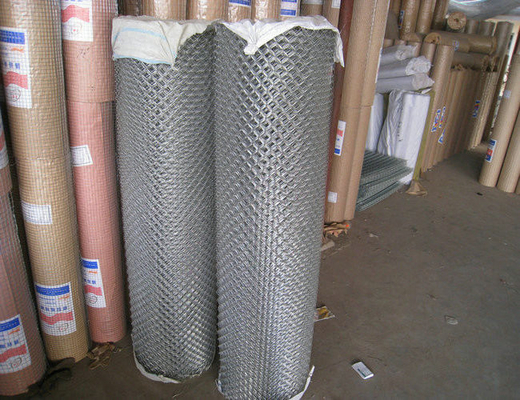 Application : poultry case,egg basket, passageway rail.